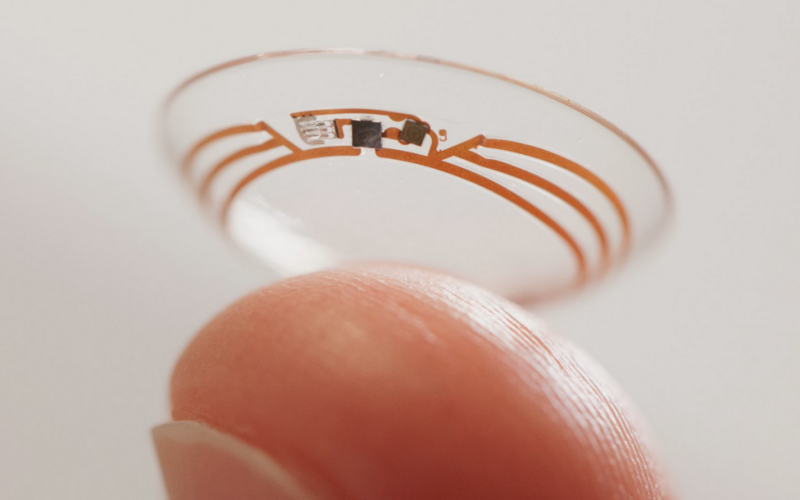 I had started to write about Google’s Smart Contact Lenses that can read glucose levels, but Om Malik, a fellow diabetic, beat me to it with his own post and he’s thought about some things Google didn’t. One in 19 people on this planet have diabetes. I am one. About four to six times a day I am reminded of many things — my genetics, my disgusting smoking habit (which I have kicked) and my (now modified) terrible eating habits that have led me to where I am today. I prick the skin on one of my fingers, take a droplet of blood, put it on a tiny strip that is attached to my AccuCheck Glucose meter, and make a note in a little black book. At some point during the day I have to take insulin shots so I can get through my day; doing the things that 18 of 19 people get to do without that extra help. I have to watch everything I eat: one extra macaroon or not taking a walk before going to bed can cause mood swings and lead to other complications. But like I said, it is a mess of my own making.